The safe, gentle oscillating and oxygenating power of high frequency electrical current has been shown to enhance blood circulation, increase collagen and elastin production, eliminate toxins and acne-causing bacteria, encourage lymphatic drainage, exfoliate dead skin cells and improve skin care product absorption. 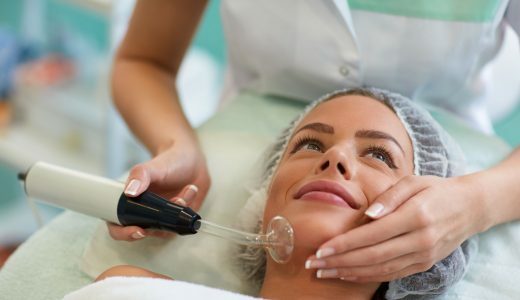 Swiss Derma roller treatment (also referred to as Micro-Needling or Collagen Induction Therapy) is aimed at stimulating the body’s own collagen and elastin production. This treatment has revolutionised anti-ageing treatments and delivers outstanding results with minimal trauma to the skin and a short recovery time. Thanks to collagen and elastin production boost skin becomes smoother, plumper and more youthful. This treatment delivers a visible reduction in the appearance of these issues after the first treatment, although a course of treatments is recommended for best results. Skin appears firmer, smoother, brighter and healthier with a more even skin tone. Rollers can be used in all skin types and are not affected by skin colour. 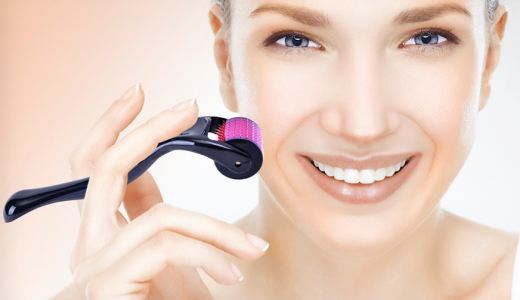 Derma roller is a very safe, non-invasive procedure. * Immediately after treatment, your skin may appear red or flushed – this is normal and will fade within a few hours. 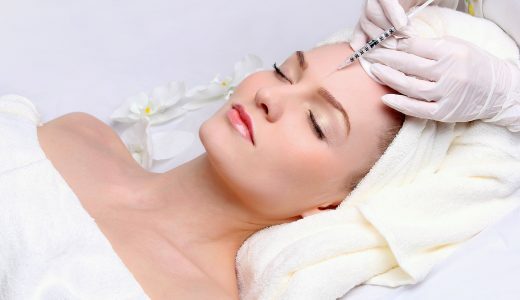 Botulinum toxin is a naturally occurring protein used in its purified form that blocks the transmission of the chemical message from the nerve to the muscle so that the muscle stays in a resting state. The aim of the botulinum toxin injections such as Botox or Azzalure, is to significantly reduce the movement of the muscle causing expression lines (dynamic lines) and the results tend to last 3-4 months. This makes lines and wrinkles such as crows feet and frown line, less obvious. They can temporarily alter your appearance without the need of surgery As anti-wrinkle cosmetic treatments go, it’s easy to see why a botulinum injection is the number one choice for smoother, younger-looking skin. Its pain free, semi-permanent and so quick you could be in and out within your lunch hour. Oxygen is vital for us as it is as also the case for our skin: in fact, oxygen is present in the skin through bloodstream. Getting elder, its presence gets lower; therefore it is a proof of ageing. Not only does our skin need oxygen when getting older, oxygen also has many other amazing characteristics that make it the best ingredient one could imagine for skincare. It provides a deep cleanse, fights the bacteria building up in the skin and boosts certain molecules beneath the skin. Its effects are perceptible from the first application on, which distinguishes oxygen from all the other active ingredients, and the results on the skin are spectacular as well on the re-regulation and the health of the skin as on anti-aging. - The oxygen has a disinfecting efficiency like anything, which provides many benefits to the skin, such as re-regulating it. - It has the ability to be fixed with hydrogen and therefore to hydrate exactly there where the skin needs it. - When contacting with skin, microscopic explosions release the oxygen in gas form. At that moment, the oxygen changes form and thanks to a physical reaction it penetrates beneath the superior parts of the skin, therefore transporting actives in the most efficient way. - When oxygen is in contact with certain actives, it is able to transform them beneath the skin, and to increase their efficiency, again there where the skin needs it most. - When the oxygen is a bit more concentrated, it is in position to re-regulate the skin, for example it breaks some anomalous amounts of melanin or fat, which cause marks and cellulite respectively. One can add very important and rare properties in the cosmetic field: the oxygen provokes almost no allergy; it can be used on every kind of skin and on all parts of the face and body, and thanks to its purifying action the formula is without any preservative. The most effective and hygienic manual extraction facial. Oxygen sterilises the therapist’s hands and the client’s skin. 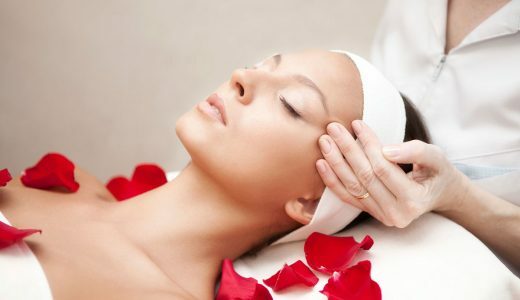 Blackheads, white heads and even mila can be extracted leaving the skin brighter, clearer fresher and visibly improved. Suitable for even young and sensitive skin to really provide a deep cleanse. A real urban rescue remedy. Using a safe and gentle glycolic acid, rose essential oil and Herzog’s patented and proven Oxygen therapy. This treatment revives tired looking skin, helps soften fine lines, hydrates and plumps. Skin is Lifted and toned, elasticity is improved and the complexion looks brighter. Stimulates cell renewal whilst simultaneously decongesting. Essential for dry, mature skin, pigmentation problems, acne scaring or general lack-lustre skin. Brilliant as an advanced beauty aid before a special occasion! 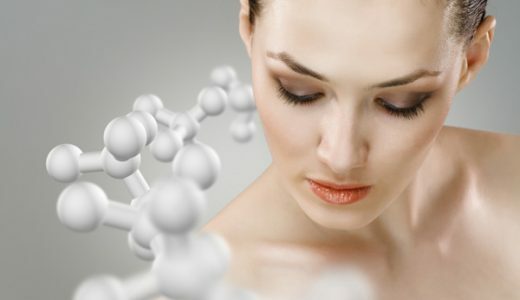 It is a revolutionary non-surgical aesthetic therapy method that reaches medical level results without the use of invasive techniques. A novelty for the UK market this incredible German method is endorsed by respected dermatologists, beauticians and plastic surgeons in more than 2000 beauty institutions in 20 countries around the world. Such an incredible success is assured by unsurpassed results that are noticeable after just one treatment. Combining a multifunctional device with specially created dermaceutical skincare products BDR effectively targets such problems as skin aging, loss of elasticity, wrinkles, scars, pigmentation and acne. 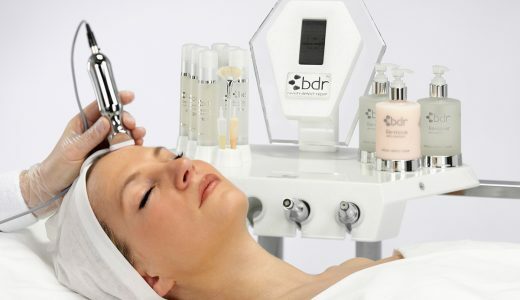 Bringing together techniques from medical, dermatological and cosmetic technology BDR treatments include fruit acid skin peel, crystal free dermabrasion, microneedle stimulation, lymphatic drainage massage, blue and red led light therapy. We offer both hot and strip wax. Using only the finest natural ingredients, Harley Hot Wax delivers superior results with the ability to gently remove stubborn hair as short as 1 mm. The secret of the product's almost pain free hair removal, reduced redness and extreme effectiveness is that instead of adhering to the skin, it shrink wraps and adheres to the hairs themselves, ensuring a far more comfortable depilatory experience. STRIP wax is applied sparingly with a spatula and removed straight away using a fabric or paper strip. It is very easy to control the application making it ideal for facial hair removal. Sometimes slight reddening may appear to the skin but this fades in a few hours. Professional IPL hair removal treatment involves flashes of intense pulsed light which are absorbed by the hair follicles. The absorbed light heats your hair, and impacts the potential of the follicle to regrow without damaging the surrounding tissue. A decrease in hair regrowth is noticeable following the first session. After each session, hair will gradually fall out from the 8th until the 21st day. Your IPL treatment starts with a full consultation and patch test. Then the treatment is individually prescribed based on skin type, thickness of the hair and the area to be treated. We believe that the right make-up plays a vital part in ensuring you are looking your radiant best, and that the contouring and colouring that suits you best is as important as a great haircut, immaculate manicure and the most indulgent, youthful facial. Whether you prefer to look natural and fresh with minimal effort, perfect a flawlessly smooth base, or love to experiment with the latest expert tricks and exotic shades, our professional make-up artist will show you how to revolutionise your make-up bag and inspire you with the latest beautifying products.